What vocal style do you enjoy the most? where do you like to sit in a concert? which word most relates to you? would you destroy someone if they didn't share your beliefs? If you could see one of the following bands live who would it be? 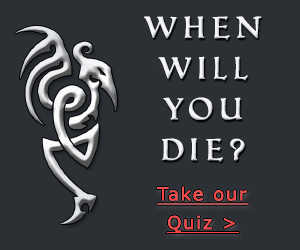 have you enjoyed taking this quiz?